Nice photos and descriptions. I enjoyed reading your travels, though I’m a bit puzzled by the reference to Achnasheen and mountains. 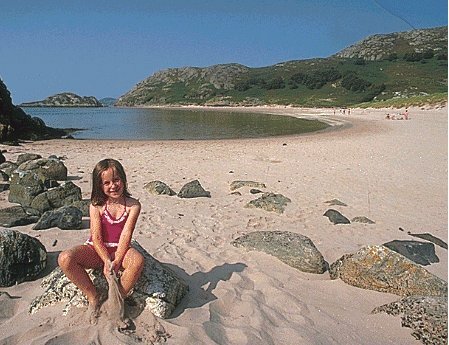 If you travel the coast road from Ullapool to Gairloch, through Gruinard, you wouldn’t get anywhere near Achnasheen! Thanks for your comments and for your correction, Alex. I was confused, it was actually An teallach I was thinking of when I wrote that. Cheers! 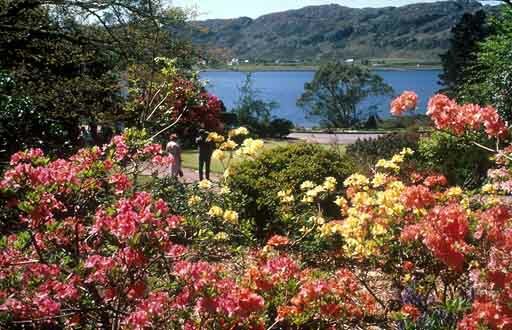 Just passing thru and thought say hello, lovely photos of Gairloch. Ive been many a time and i think its now part of me. Got to go at least once a year! Oh I wish I could visit there once a year! It’s been a while now since I was in lovely Gairloch, in Port Henderson precisely. 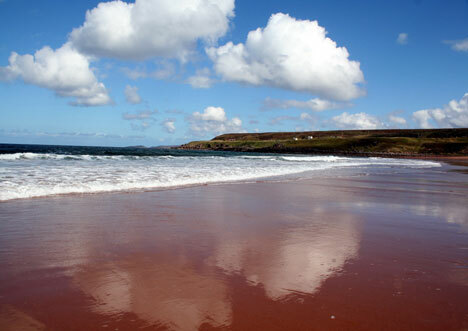 Walking in Flowerdale Forest, beautiful Big Sand and the sheer loveliness of the beaches at Redpoint. Not to mention the Badachro Inn with it’s views over the harbour. I’m glad to hear of someone else who appreciates the place as much as I did. any way to continue – on our 2nd day in the Highlands we drove into Gairloch and ‘spotted’ the local pub – upon entering we noticed the guest beer for the week was – wait for it – HOME ALES!!! – wed travelled over300 miles to feel at ‘home’!! the best was it had sold out! Stayed in Gairloch a couple of times around that era, George. Could have been worse, could have been Shipstones!